Who hasn’t stopped by a 7-Eleven store at one time? It may be to get a quick breakfast after an early morning run, or perhaps to stock up on snacks and beverages prior to a road trip – or impending traffic. Whatever the reason is, it’s a safe bet that 7-Eleven makes it to your list of usual stopovers in the city. 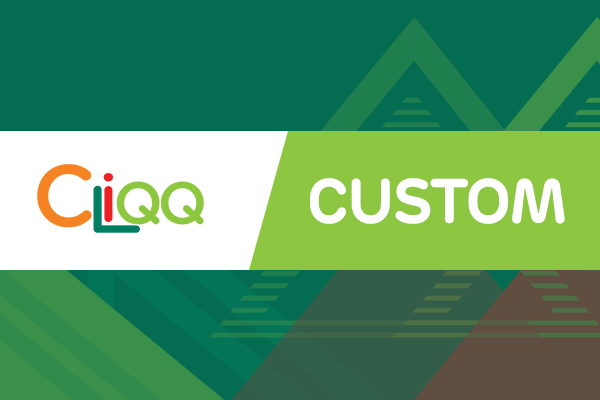 Now, if you want to make the most out of your short visits there, CLiQQ should be part of your things-to-do in the world-famous convenience store. You can use CLiQQ to pay bills or grab some items. Doesn’t that make your stopover much better? The points you acquire is transferrable. You can also add cash to your e-money there. 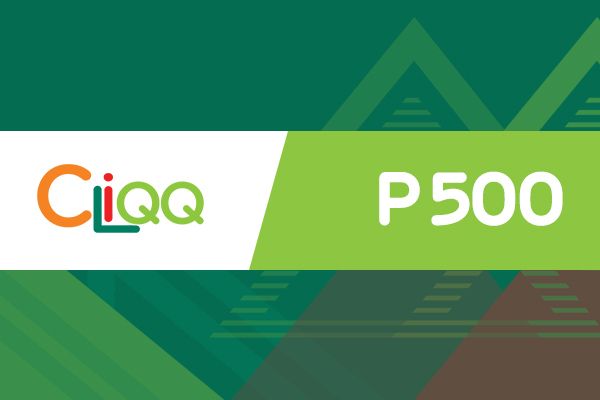 7-Eleven CLiQQ eGift can be used to top-up your 7-Eleven CLiQQ mobile wallet. Once the eGift is converted to a 7-Eleven CLiQQ points, it may not be exchanged, refunded, or voided. The 7-Eleven CLiQQ is subject to other terms and conditions of 7-Eleven.